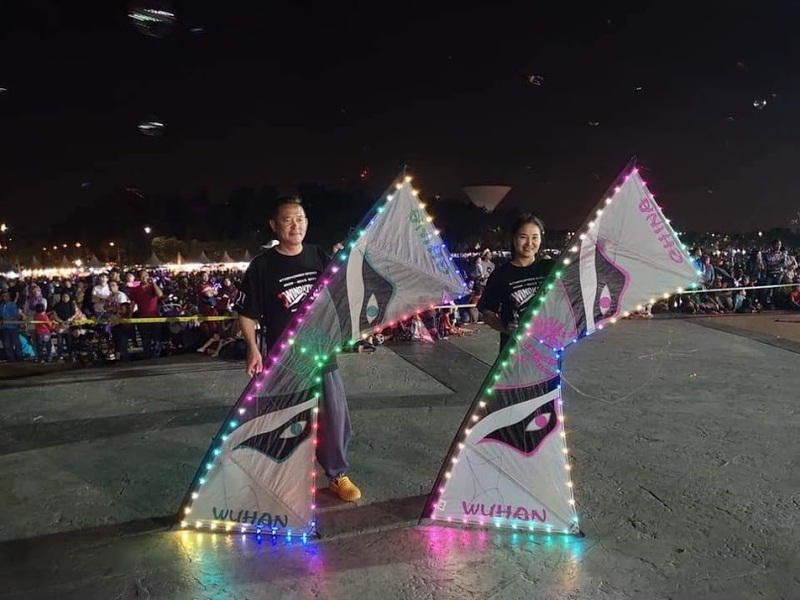 Yao Qingshan, who is from Dalian, China, has been flying kites for over 20 years. 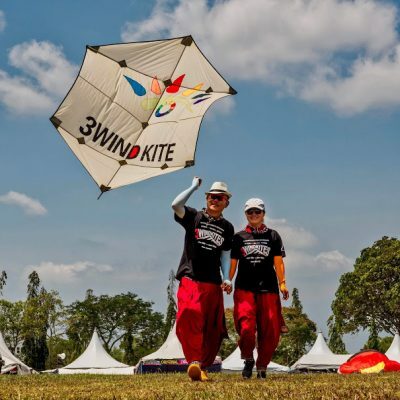 He has mastered both Dual line and Quad line and can achieve flight performance in any wind with precision. 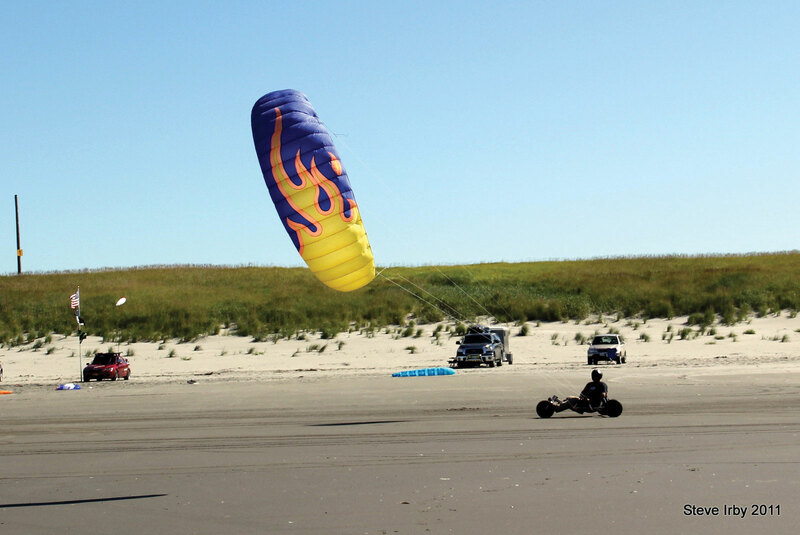 He developed the “3 Wind” kite brand, making dual line, quad line and more than a dozen other varieties. 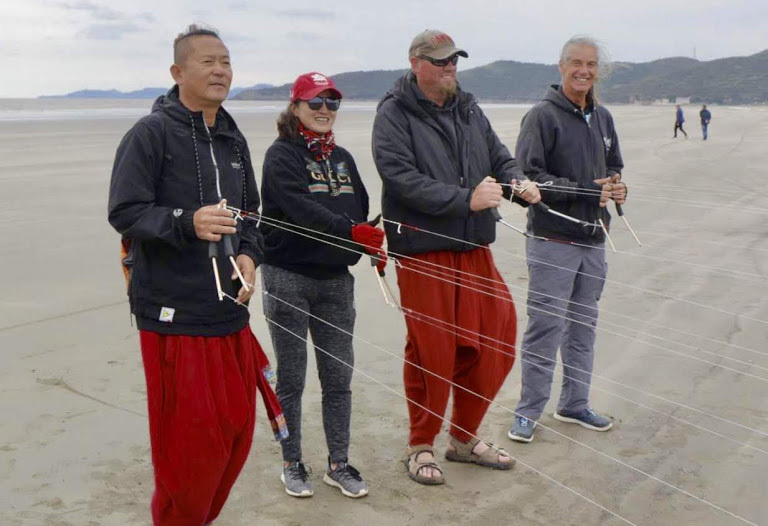 Yao is well-known, well-liked and well-respected to kite lovers both at home and abroad. 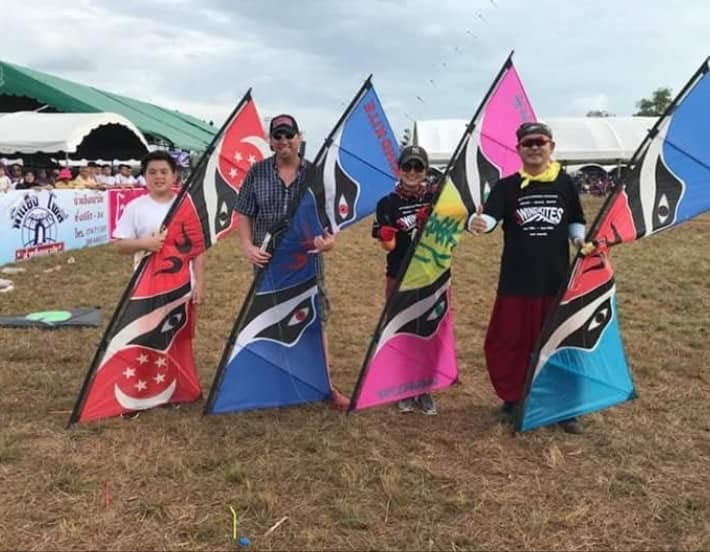 “3 Wind” is also a Kite Club, dedicated to sport kiting for over 10 years, leading, in teaching and promoting kites successively in Malaysia, Thailand, South Korea, Taiwan, India, Singapore, Indonesia and in China’s domestic big kite festivals and championships. 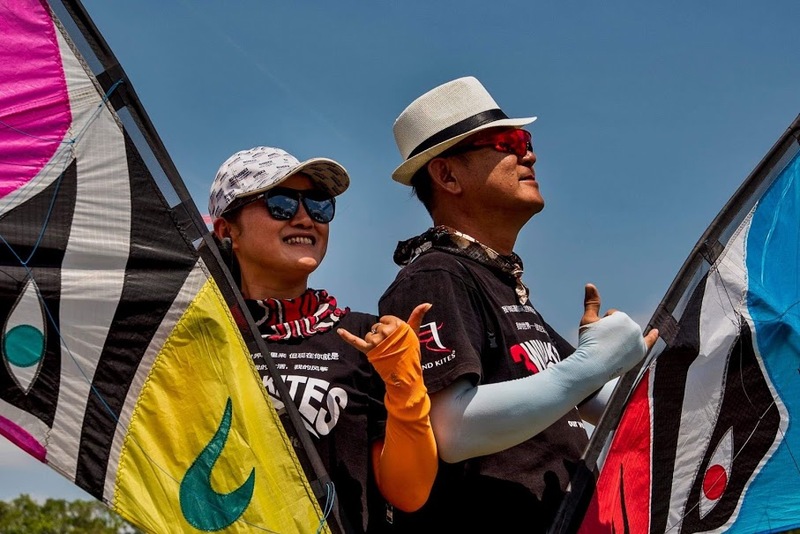 He has won with honor many times. 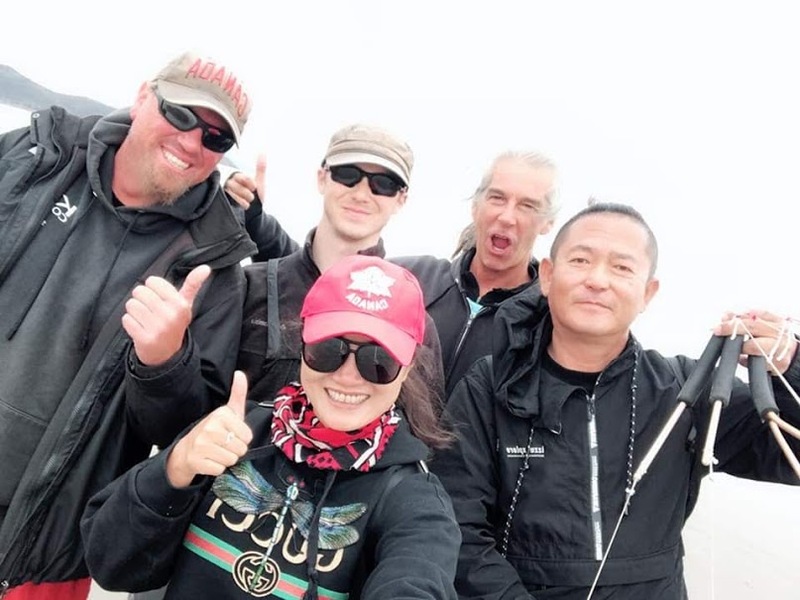 Zhao Liqun, a.k.a. 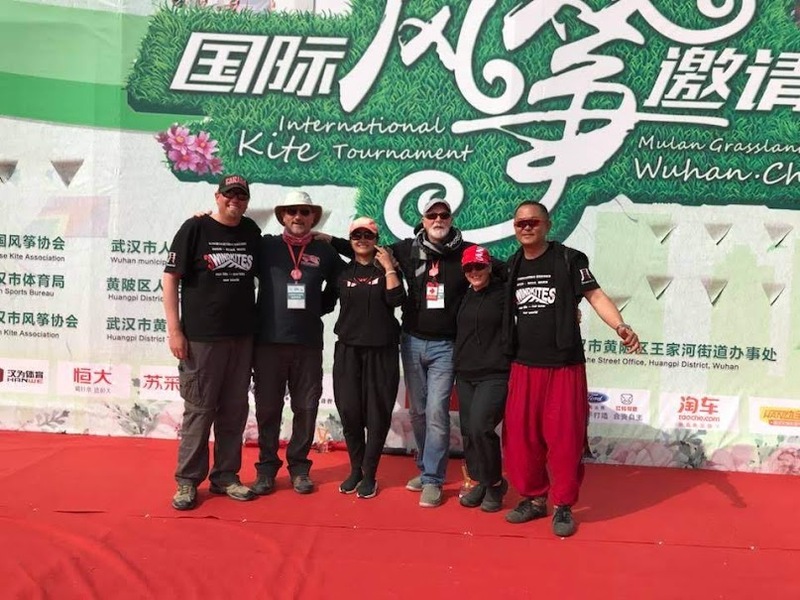 Lily, is the organizer of the Wuhan International Kite Festival. 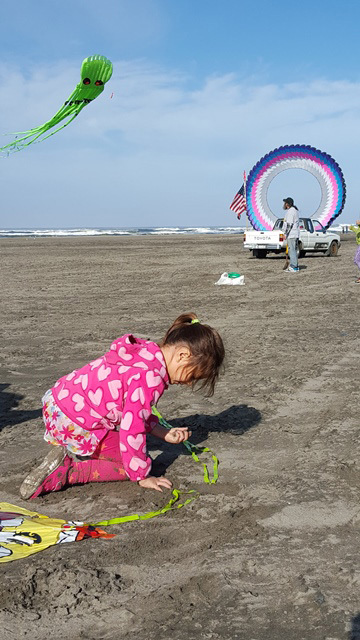 It is one of the largest and most successful kite festivals in China. 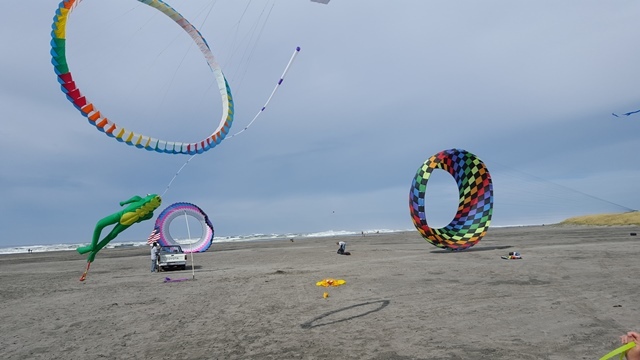 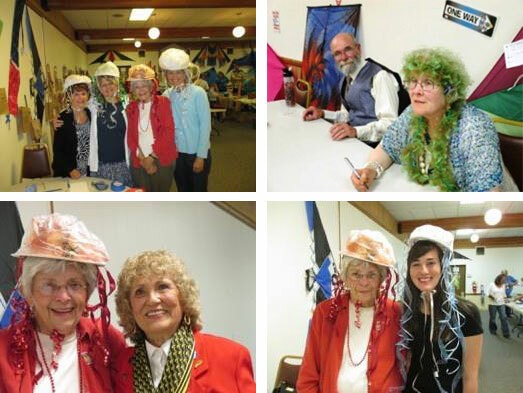 She is also a member of the “3 Wind” Quad line kite team. 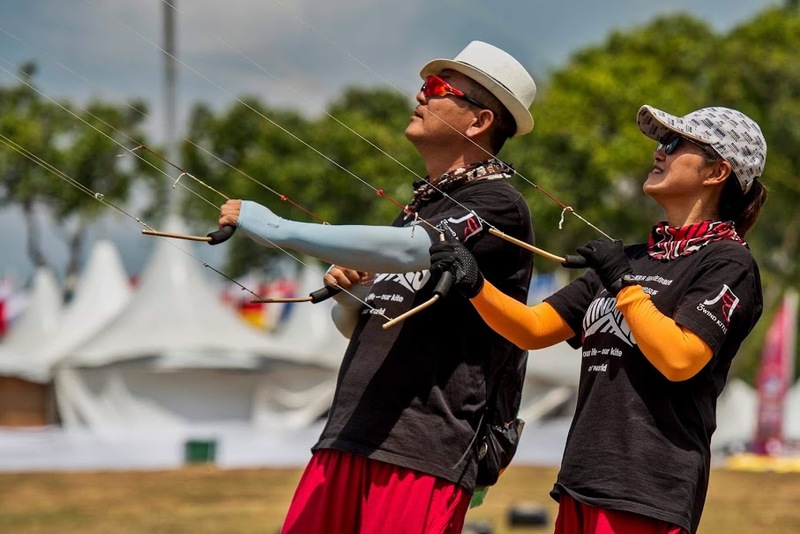 Yao Qingshan and Zhao Liqun are a kite couple. 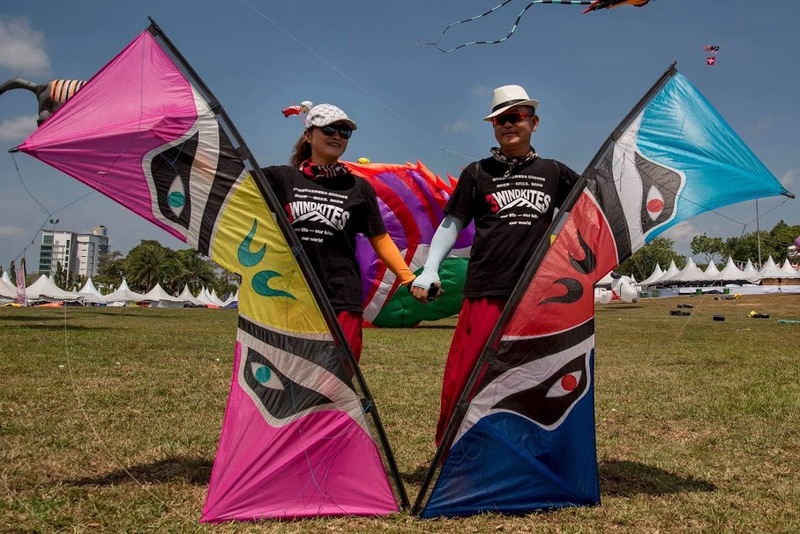 Because of kites, they met love. 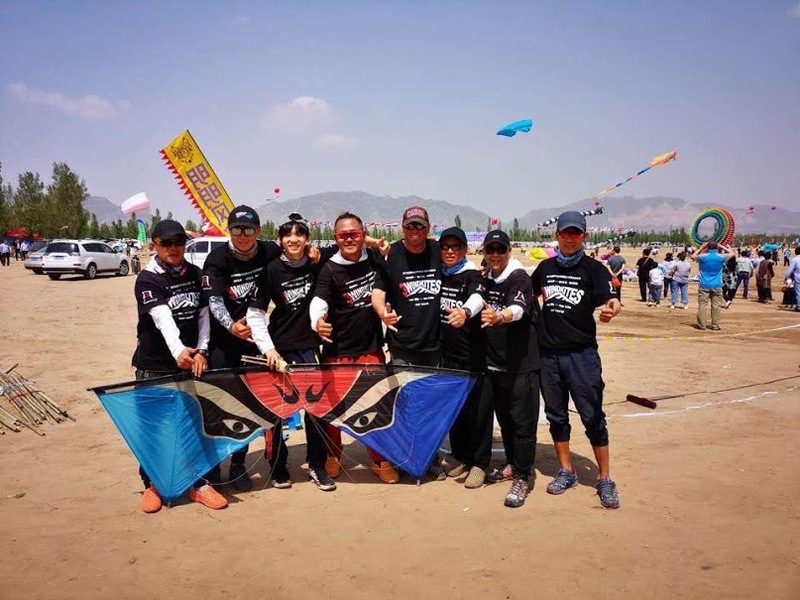 Together, they are dedicated to flying, performance and sharing their passion by demonstration and training of quad line kites.